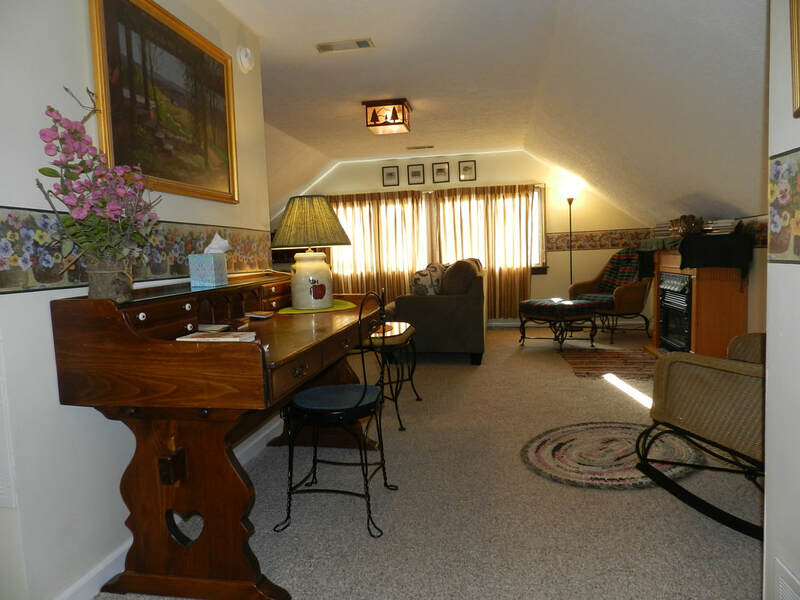 A cozy loft style vacation home above our Nashville, IN tasting room. Located in the heart of downtown Nashville, behind Bigwoods Pizza, within walking distance of everything! 1 Queen Bedroom/1 Bathroom, Full kitchen, Living room with queen sleeper sofa.. Also has a cot bed. Sleeps 4. Rates will be based on 2 adult occupancy. Now Booking! Please click on the button above to be directed to booking page. Please email saltcreekwinery@gmail.com for information or questions.